IITA in collaboration with Ekimiks Nigeria Limited and L.A. 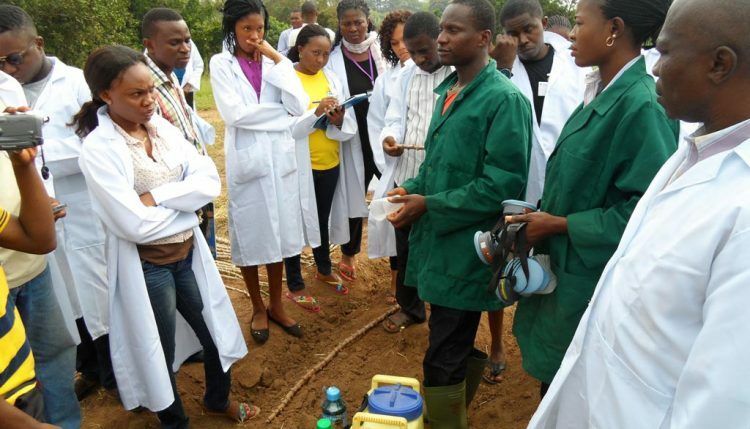 Consult are organizing a 5-day agribusiness training for youth in Nigeria and other African countries under the framework of the IITA Youth Agripreneurs (IYA). The training is a follow-up to the first phase of training on Agripreneurial and Business Management organized by Ekimiks Nigeria Limited for IYA in 2015. 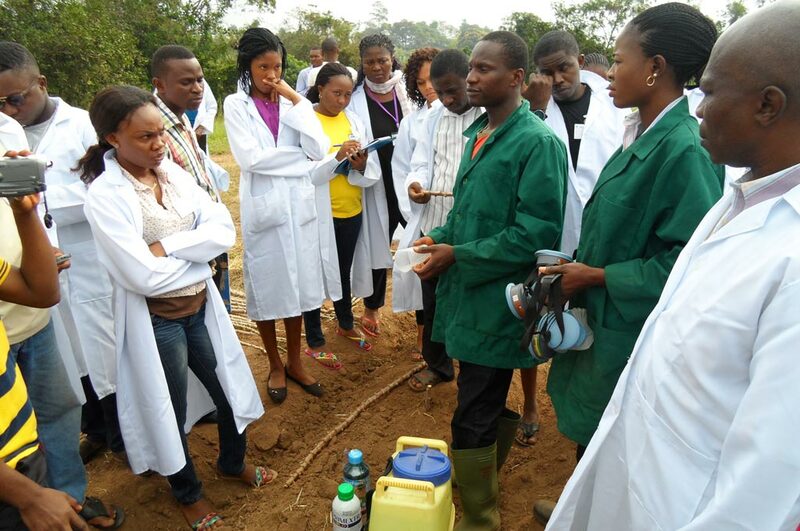 The training is part of efforts by IITA and partners to engage youths in agriculture as several countries on the continent are turning to agriculture because of the burst in commodity prices especially crude oil. Tagged ‘Developing Strategic Skills for Agribusiness,’ the training will commence on 29 March, at the Conference Center of IITA in Ibadan, Nigeria. The training aims to sharpen the skills of young Agripreneurs to excel as business owners and effectively equip them for business proficiencies along the agricultural value chain It will draw participants from all Nigerian states and other African countries like Kenya, Tanzania, Uganda, and Democratic Republic of Congo (DRC). The five-day training will take the participants through several sessions including Building a Financially Viable Business, Critical and Strategic Thinking in Agribusiness, Identifying Opportunities within the Agribusiness, Effective Planning for Sustainable Farming Business, Fundamentals of Business Accounting, Business Performance Ratios, Business Accounting Practice, Self-Management, and Managing Manpower for High Productivity. Participants will also be trained on Essential Business Skills in Farm Management, Effective Sales and Marketing Strategies, Achieving Operational Excellence, Risks Management and Business Continuity Planning, Writing a Winning Business Plan for Agribusiness, and Public Speaking and Presentation Skills. Successful entrepreneurs will also be present to share practical case studies and motivational talks with the aspiring Agripreneurs. The IITA Youth Agripreneurs is a group of young graduates which was established in 2012 to engage unemployed youths in agriculture. The group is spread across states like Kano, Port Harcourt, Abuja and other African countries such as DRC, Kenya, Tanzania, Uganda, and Zambia, is actively engaging youths in agribusiness. Please do u mean March 29, 2018? If yes, please how do I partake in this training. I live in Ibadan and will like to attend the training programme. Hello Folashade, thank you for your interest in the training. Unfortunately, the training took place in 2016. You may contact our Youth Agripreneurs via this email – IITA-Agripreneur@cgiar.org for any assistance they can offer to you now.